If you're a curly girl like me you can cry with me at this post, if you're not well then you'll probably laugh at our pain. I decided to write this post, because I thought it would be fun to see what I actually go through with my hair. The good thing about this, is that I am not alone when it comes to the love/hate relationship curly haired girls experience with their hair. Whether you have tight curls, loose curls, or wavy curls you go through at one or two things on my list. -Frizz: This is one of the number one problems we face. Because of this I like to have a hat in my pocketbook, to safe myself the embarrassment. I feel like no matter what I do my hair stays frizzy. I could put on my shirt and all of a sudden half of my hair gets frizzy. -Weather: Although the weather sometimes coincides with frizzy hair, it's in a category all by itself. If it's hot or humid outside my hair immediately knows. As soon as I step outside, in a matter of minutes I can feel my hair frizzing up. -Tangle: Another know problem is tangled hair. It's so easy for it to get tangled and knotted up, but it's so hard to detangle it. I feel like it takes hours and hours to detangle and in the end you're left feeling exhausted and worn out. -Can't comb/brush your hair: If you comb or brush your hair will most likely come out. This is because curly hair is more prone to breakage when the hair is dry. -Small amounts come out while showering: Although curly hair is prone to breakage when dry, it can also be that way when wet. I've heard that it's normal for a small amount of hair to come out. Is that true? -Make sure your hair is moisturized. Not only will this reduce frizz, but it will also keep hair from breaking and being dry/ brittle. -Use a wide tooth comb while washing your hair. If you have a comb specifically for detangling that will be fine too. These will help wet hair from breaking or combing out. -Watch the weather report. This will ensure you and help you to be more prepared. -Satin is a curly haired girl's best friend. You can use a satin bonnet, pillow case, or whatever. -Make sure you keep the ends of your hair protect. Wear a bun or twist/ braid your hair up. -Love your hair and all of its faults! I hope you enjoyed reading this post. Even if you're not a curly haired girl, you can follow some of these tips if not all of them as well. 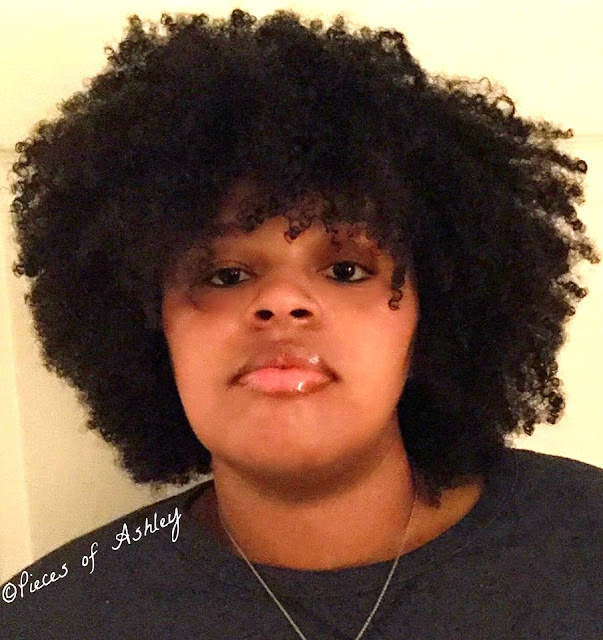 Curly girls and Non- Curl girls what problem does your hair face if not listed?